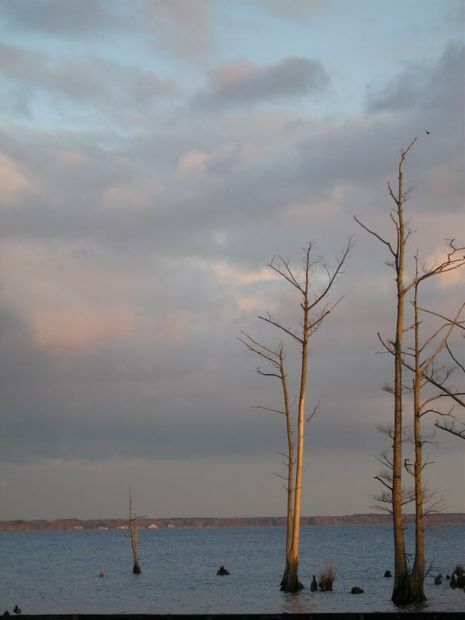 The Battle of Elizabeth City was fought on February 10, 1862, on the Pasquotank River near Elizabeth City, North Carolina, during the American Civil War. Participants were vessels of the U.S. Navy's North Atlantic Blockading Squadron, opposed by vessels of the Confederate Navy's Mosquito Fleet; the latter were supported by a shore-based battery of four guns at Cobb's Point (now called Cobb Point), near the southeastern border of the town. The battle was a part of the campaign in North Carolina that was led by Major General Ambrose E. Burnside and known as the Burnside Expedition. The result was a Union victory, with Elizabeth City and its nearby waters in their possession, and the Confederate fleet captured, sunk, or dispersed. ...As the Yankee fleet entered Elizabeth City's harbor, panic seized most of its nine hundred inhabitants. The Rev. E. M. Forbes, rector of Christ Episcopal Church, clad in his vestments, was accompanied to the waterfront by John C. Ehringhaus, a prominent local merchant, where the town was declared an ''open city'' to the invaders who promised to spare it. 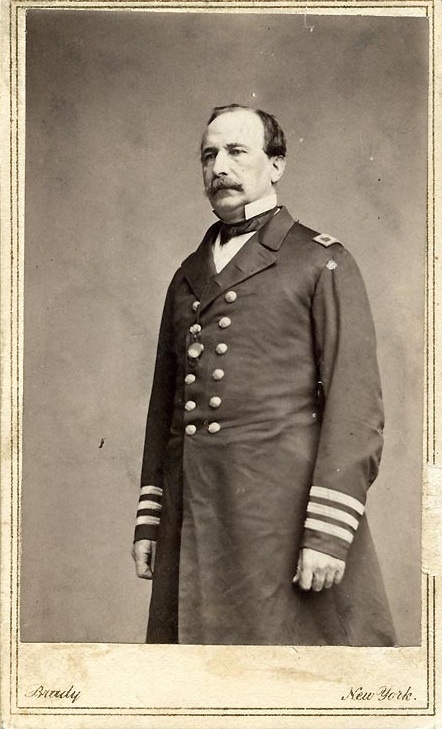 Meanwhile Col. Lucien D. Starke and several other citizens were so determined in their efforts to resist Yankee occupation that they were prepared to burn the town and at their request a Confederate colonel there had detailed some of his men to assist in the operation. Torches were made and several homes and buildings set fire before they could be caught and arrested. Among the buildings totally destroyed was the Pasquotank County courthouse. Sheriff George D. Pool removed most of the county's most valuable records in an ox-cart but the building itself was a total loss.